﻿﻿24 hour local plumbers. Masters in kitchen and bath. K Kelly Plumbing. is available 24 hours a day for emergency plumbing needs. Call now or let us provide a quote. 920-469-3500. ​Touchless faucets, custom sinks and radiant floor heating make it your dream kitchen. Adding to the value of your home? 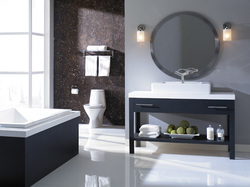 Modernize the master bath with a new shower, whirlpool tub, toilet and sink. Worried about heavy rain and protecting your basement? ​Keep out unpleasant water with a battery back up sump pump. Traditional and tankless hot water heaters keep you warm. We install Insinkerator garbage disposals and dishwashers for quick and easy clean. K Kelly provides full service plumbing solutions. Something as small as a leaky faucet can virtually double your water bill! 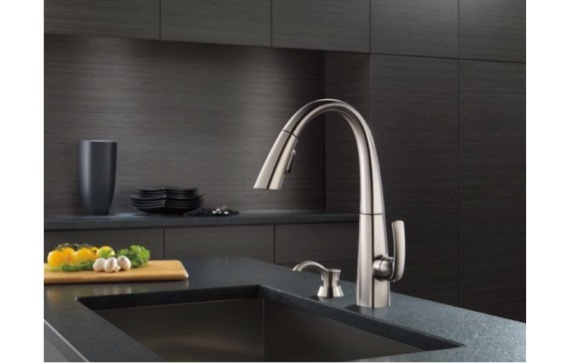 From sinks to faucets to showers, we have a complete line of top brand quality plumbing products from Mirabelle, Moen, Kohler, American Standard, Delta Faucet, Bradford White and Navien America to fit all your needs. K. Kelly, Inc. provides rapid response emergency plumbing for those critical times when you need a plumber fast to prevent damage to your home.